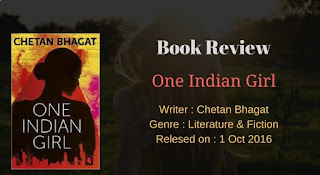 To be honest, I am writing this review to blow out clouds of frustration, created after reading Chetan Bhagat's new book, "One Indian Girl". In promos and summary of the book, Central Character of the book (Radhika) predicts that people won't like her, because 1. She earns in crores, 2. She has an opinion on everything and 3. She has had Boyfriends in life. And seriously, you never like that Girl in the single page of Book (Damn 277 nos. of boring pages). I couldn't understand, why Chetan Bhagat has tried to base this book to express his late obsession with Feminism. Because all the efforts in this book are like "Barking at the wrong tree". I have deep respect for our "Indian Girls". They have a lot of qualities being a career oriented and at the same time equal emotional, loving and caring. The Girl (Radhika), created by Chetan Bhagat is high earning single girl just trying different things for being laid with the guys (Off course, I can't count these affairs as "Love Story"). She has been irritated by her mother's pampering about being married and get settled. Not a single word in this book catches the mind of a reader. Even after writing 06 books, Chetan Bhagat still unable to move over IIT/IIMA/High Class Bank-Job stuff. So, now it seems that he attempts to write any new book, just to make Bollywood film on it. During promo of the book, Kangana Ranavat admitted that, after reading the book, she actually cried and became emotional due to touching story (???). Yeah, the comment was the result of Chetan Bhagat's desire to see Kangana as a Heroine of Film that would be based on this book (:P). Feminism is not only about accepting a high-earning woman in society or not bothering her over arrange marriage. It is also about Female infanticide, about the basic education of girls, about respecting her emotions in a home. 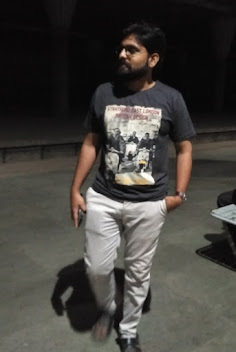 Rather than going for waxing to know how much it hurts to girls (Yeah, Chetan really did it), you could make some trips in lower middle-class families or rural parts of India and get to know real issues of the woman. So, to Summarise, I feel a little bit relieved after writing my frustration about this book. The recommendation is, please don't waste money and time to read this book. Warning for Chetan Bhagat: Please come up with something different or else you need to go back to the bank to earn your bread & butter. Note: Above opinion is to critique the book content and not to criticise any person, profession or religion. 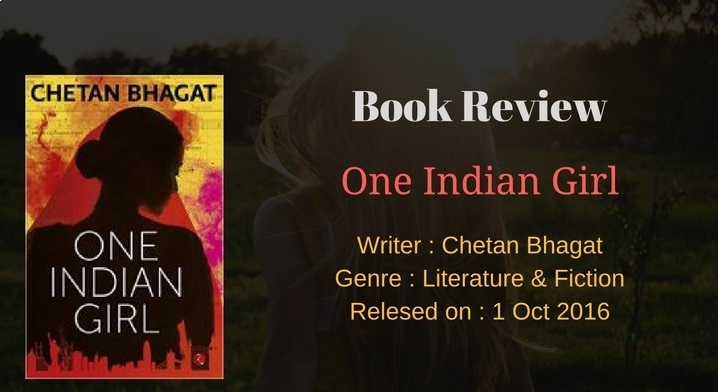 All views are personal and based on the book "One Indian Girl". If you have counterviews and appreciation comment box is waiting just for your words. Feel free to post your words.